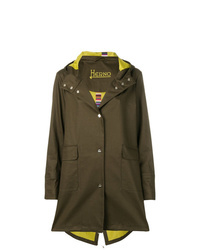 Herno Midi Raincoat £631 Free UK Shipping! 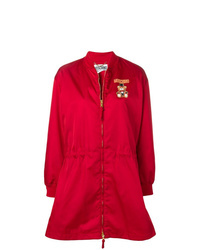 Moschino Teddy Circus Zipped Raincoat £1,110 Free UK Shipping! 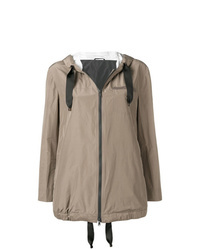 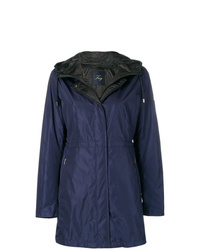 Fay Hooded Rain Jacket £532 Free UK Shipping! 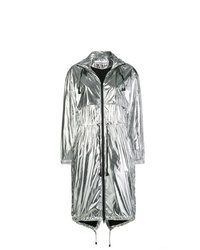 Paco Rabanne Drawsting Raincoat Jacket £244 £348 Free UK Shipping! 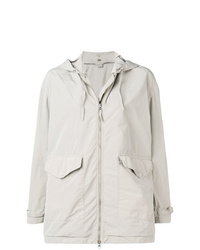 Aspesi Grey Hooded Raincoat £470 Free UK Shipping! 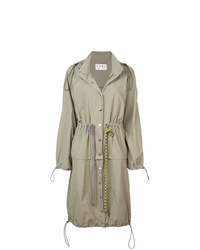 Proenza Schouler Pswl Parachute Coat £369 Free UK Shipping! 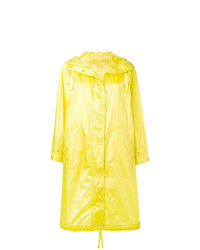 Aspesi Long Yellow Raincoat £458 Free UK Shipping! 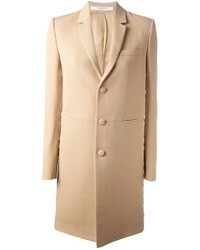 Brunello Cucinelli Hooded Parka Coat £2,140 Free UK Shipping! 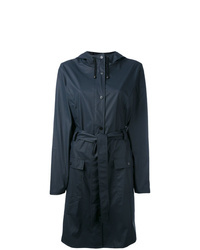 Rains Raincoat £145 Free UK Shipping! 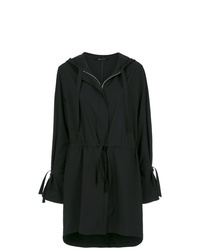 Uma Raquel David... Raskal Parka £238 £594 Free UK Shipping! 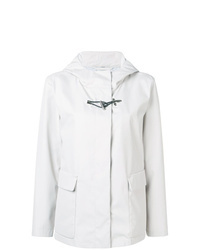 Helmut Lang Hooded Mid Length Raincoat £281 Free UK Shipping! 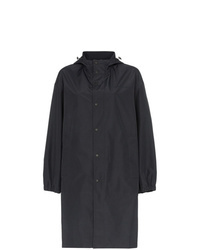 Fay Plain Raincoat £610 Free UK Shipping!